The James Wan produced horror “Haunted” (also known as “Demonic”) brings a detective (Frank Grillo) and a psychologist (Maria Bello) together to investigate the slaughter of five amateur ghost hunters in a house that is said to be haunted. James Wan, considered one of today’ most-sought horror filmmaker, who frightened the movie going public with his works in “The Conjuring,” “Saw” and “Insidious” brings “Haunted” with his unique touch in making horror movies along with director Will Canon who used multiple shooting styles and partly shot via found footage. 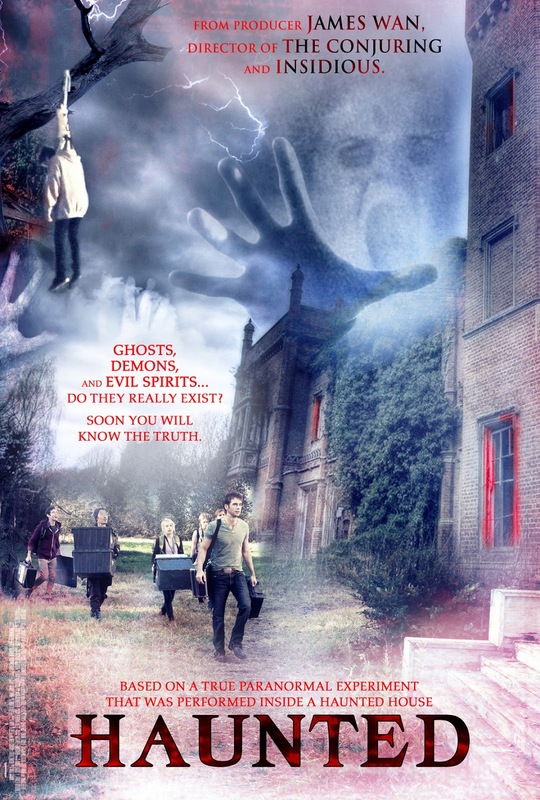 “Haunted” will open May 18 local cinemas nationwide from Pioneer Films.